Rendezvous at above location from where you will drive to the start point, for this guided hike and history walk which will include panoramic views along with local history. The pace will be moderate. 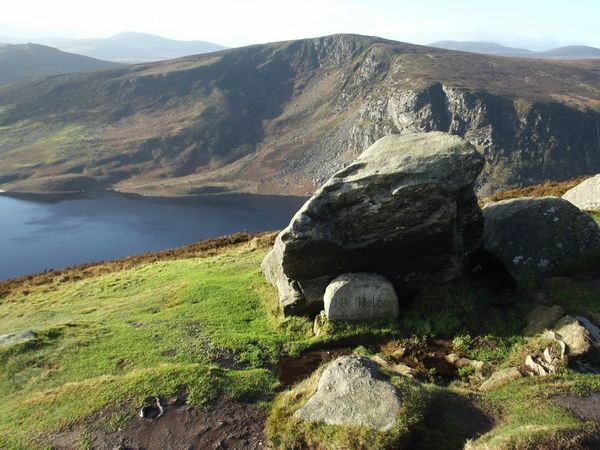 This walk also includes a section of the Wicklow Way boardwalk near Lough Tay (a film location for ‘Vikings’ and ‘Excalibur’). "The men of Ireland are mortal and temporal, but her hills are eternal."